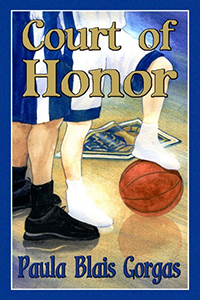 Sixteen-year-old Becky Walden has two big dreams: to become an all-state basketball player and to find a special boy to love. When she moves from St. Louis to a small town in southwestern Missouri, she meets Matt McRae. 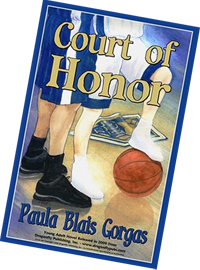 He shares her love of basketball and he comes to love her, but he is unwilling to fight the system of small town politics that has reached into the high school and tainted their sport. Becky learns that love doesn't always mean happiness; sometimes it can really hurt.